 At Sono, we pride ourselves on our professional level of service and our commitment to helping YOU to achieve your musical aspirations. From our purpose built studio facility located in Brisbane’s inner suburb of Indooroopilly, we offer lessons in piano, voice, drums and guitar. We also provide music theory lessons and classes, either completely tailored for the individual, or specifically to prepare for examinations including AMEB, QLD school syllabus and tertiary entrance. Additionally, we arrange for our clients to meet others and play together in bands or ensembles, and offer band coaching and directed rehearsals from our studio. You can then take your stuff to the stage and perform in front or a real audience at our Performance Showcase!